What is an Enterprise Password Vault? What does an enterprise password vault do? Administer, secure, rotate and control access to privileged account passwords while eliminating direct access to root systems. 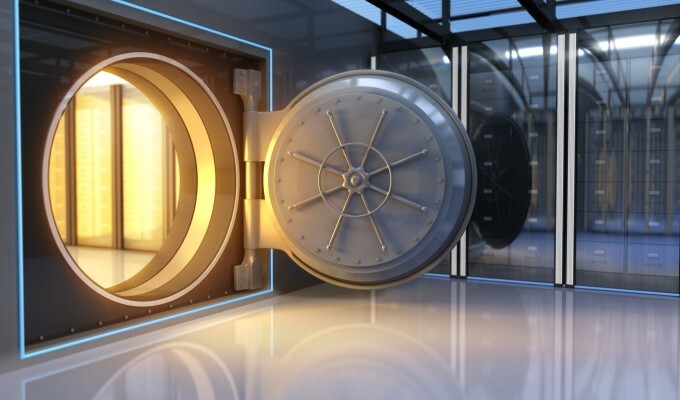 Why do you need an enterprise password vault? What is it? 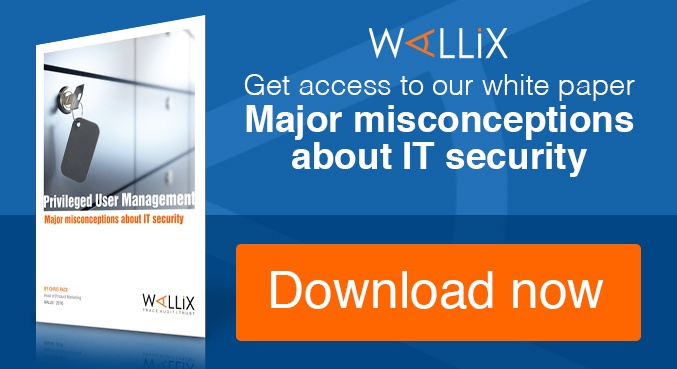 One of the biggest risks to the security of your IT infrastructure arises from the sharing, escalation, or misuse of privileged user accounts. The security of these passwords is critical to preserving control over your network and your data. However, managing these passwords securely, even for small numbers of privileged users, is very resource intensive and quickly becomes unworkable as your organization grows. That’s where a password vault comes in. Privileged account abuse is the #1 tactic for hackers and malicious insiders and was involved in 62% of recent major data breaches. The key vulnerability? Shared and insecure passwords. An enterprise password vault reduces this risk quickly and efficiently. 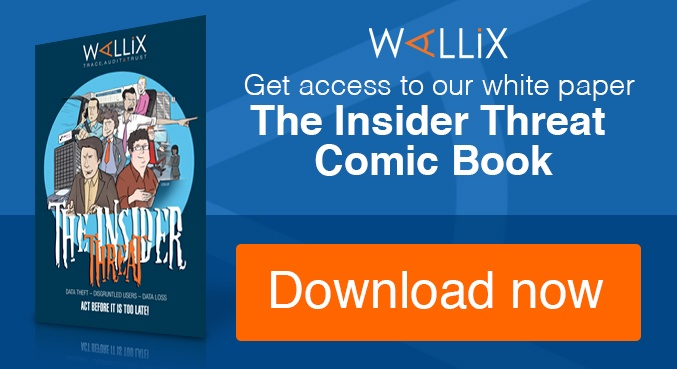 What’s more, a password vault increases administrative productivity, as it simplifies and streamlines the hassles involved in assigning, monitoring, revoking, rotating and auditing of enterprise passwords. 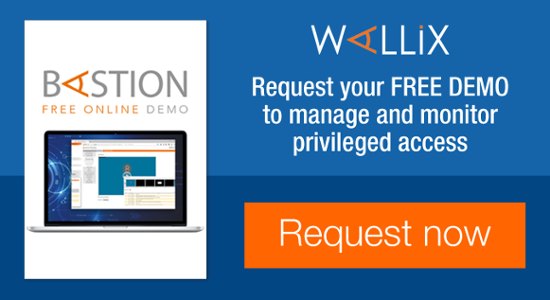 If you’d like to know more about enterprise password vaults in general or more specifically about WALLIX’s password vault and how it integrates into a broader Privileged Access Management (PAM) solution, we’d be happy to chat about it, give you a free trial, or set up a demo.